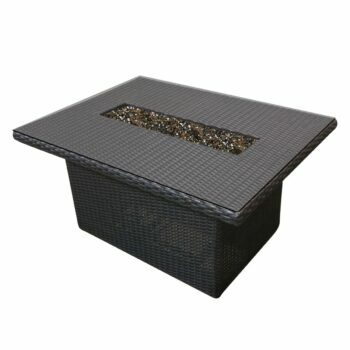 Make your evening around the fire even more special with our outdoor fire tables. 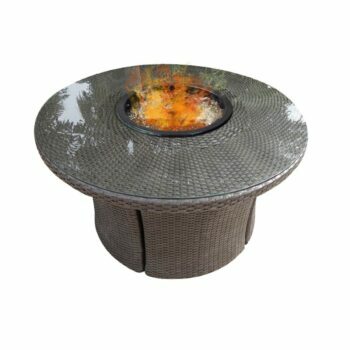 Beautifully designed to become a sophisticated focal point of your outdoor entertainment area, our lovely ADD fire tables are perfectly unique. 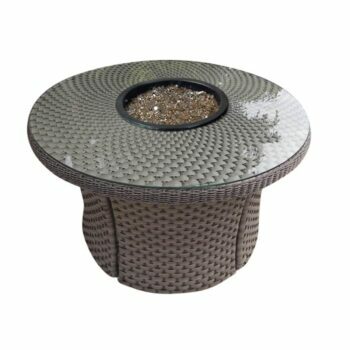 Spruce up the look of your patio and take the heat up a notch with our collection of outdoor fire tables. Whether you’re in need of a warm fire to feel toasty on a chilly winter night or are huddled around the fire with your friends sharing ghost stories, our outdoor fire tables make for the perfect centerpiece. 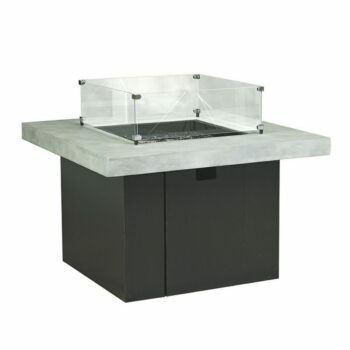 Made from durable material with adjustable flame heights, our outdoor fire tables are completely safe to use in a patio/deck setting. Infuse a warm ambiance to your outdoor space as you enjoy the evening.